New research conducted by Forrester Consulting examines the value to our APN Partners in creating a next-generation AWS Managed Service Provider (MSP) practice. APN Partners can access the full study for a deep analysis of the revenues, margins, costs, and risks associated with developing this type of practice. 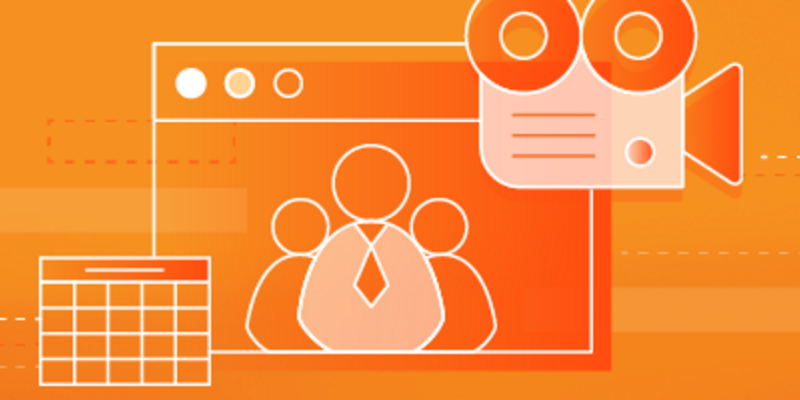 Join us for a 1-hour webinar on Tuesday, December 12 from 10-11 a.m. PST. We’ll share an overview of the study and hold Q&A with APN staff and Forrester Consulting.